Measuring usual food intake is one of the most challenging aspects of nutrition research and clinical practice. Efficient, cost-effective and valid tools for assessing dietary intakes are key research priorities and critical to understanding the associations between food intake, health and well being. 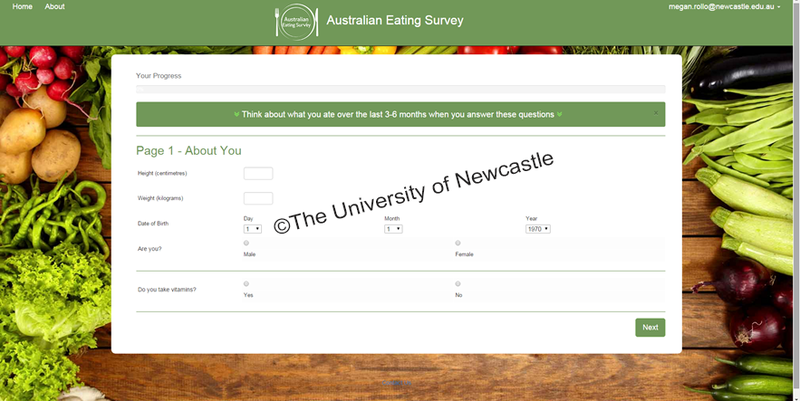 The Australian Eating Survey® (AES) are a suite of food frequency questionnaires (FFQs) designed to assess usual dietary intake of individuals aged two years and above. 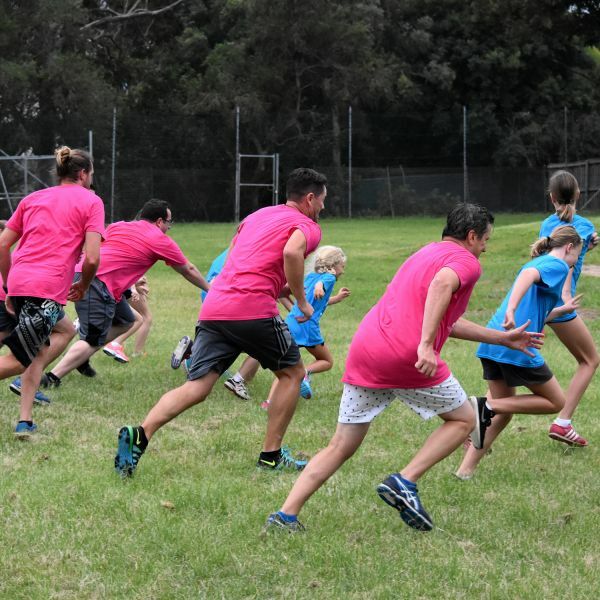 They have undergone comprehensive evaluation for validity and reliability, and can be self-administered, completed by parents (for young children) or by interview. We have recently adapted the AES for online administration. In this format the AES can provide an immediate analysis of the results and comparison of food and nutrient intake with nutrition targets. The AES generates a personalised report on nutritional adequacy of dietary intake tailored to the age, gender and life stage. The survey takes 15 minutes to complete online and the individual results and report are available within minutes. The report can be viewed online, printed or saved. What does the AES analysis of my diet involve? The AES is a food frequency questionnaire; a tool that is designed to measure your typical intake over a long period of time. When completing the AES you will be asked how often you eat certain foods. The list of foods used by the AES is based on a list of foods most commonly eaten by Australians. 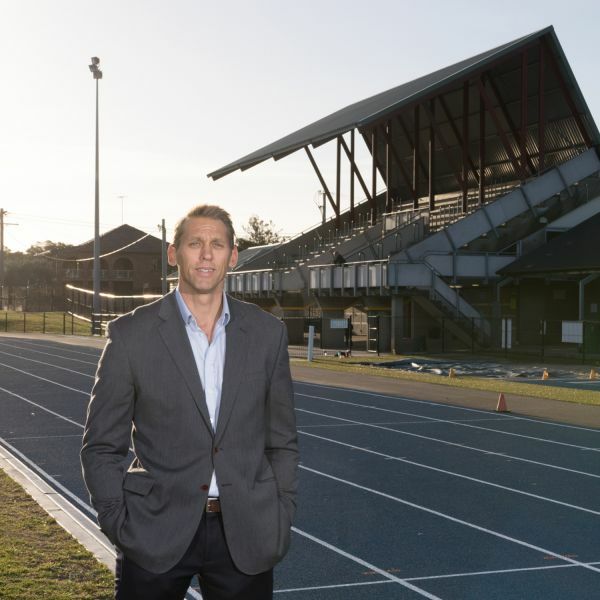 The AES is based on over 12 years of research and development by the nutrition and dietetics team at the University of Newcastle. 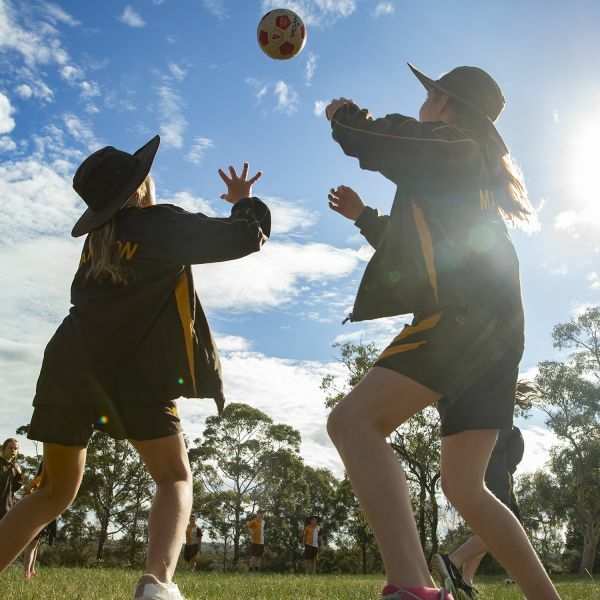 Led by Professor Clare Collins, the AES and associated diet quality tools, including the Australian Recommended Food Score (ARFS) and the Healthy Eating Quiz, have undergone rigorous evaluation with the results of this research published in many high quality scientific journals. 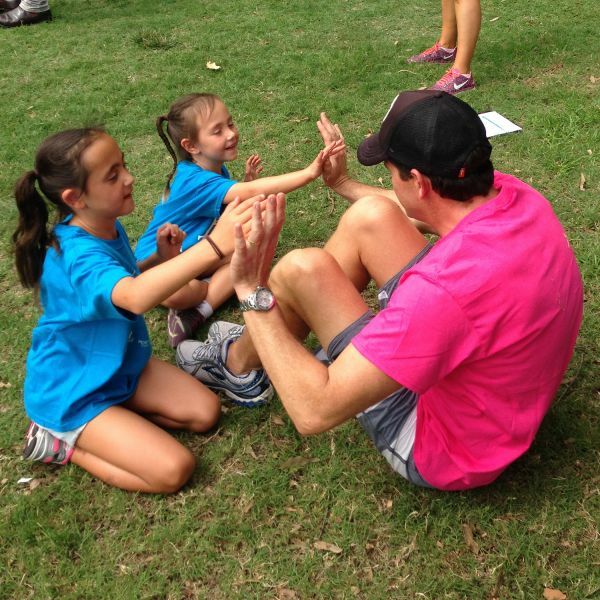 There are two surveys that comprise the AES. 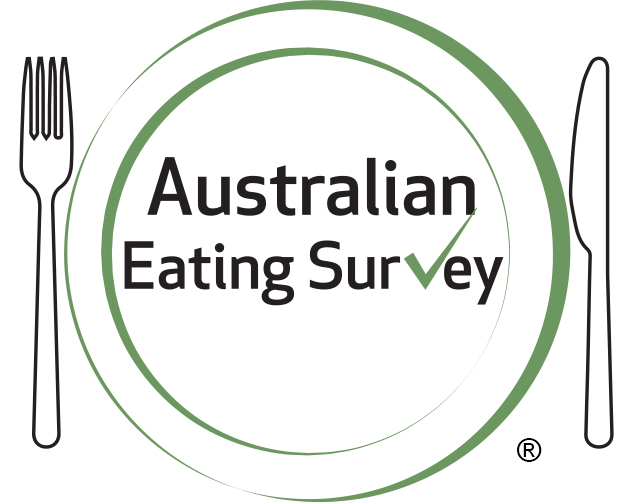 The Australian Child and Adolescent Eating Survey is used to measure the dietary intakes of children and adolescents aged 2-17 years. 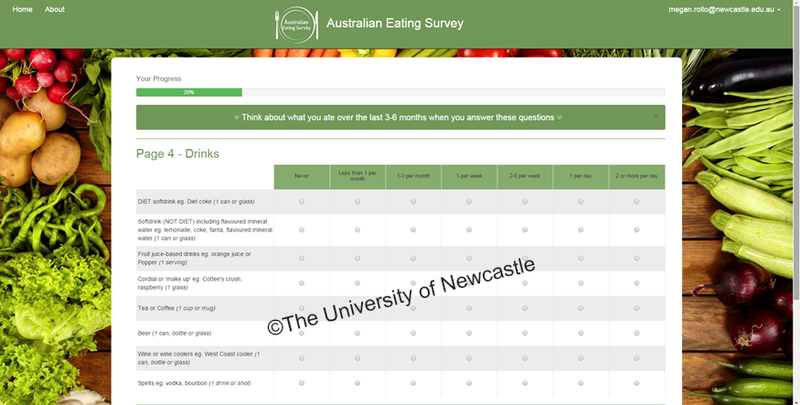 For individuals aged 18 years or older, the Australian Eating Survey for adults should be used. Both have been extensively tested and are validated for use in their respective populations. The AES will ask you how often you eat a list of 120 commonly consumed foods and 15 demographic and behavioural questions including age, vitamin supplement use, and eating and sedentary behaviours. We have compiled an extensive list of Frequently Asked Questions about the AES.